“Such people as Clarence Murray, deduce style out of it limits, dismantle any borders; it’s are a source of inspiration in all undertakings”. Quite recently in the program “Honorable knight” on behalf of the project “Truth and Lies about Martial Arts” Grand Master Bram Frank has shared reminiscence about his Teacher, Grand Master Clarence Murray. Bram Frank considers him a special person who once has “inflamed his imagination” and has assigned his further way. This article is devoted to the personality of Grand Master Clarence. Bram Frank has been acquainted with Master about 30 years ago, they met for the first time back in 1977. At that time Bram had been practicing karate and was getting prepared to work in association. So there was one day when Bram’s friend has arrived in Minnesota with the representative of the school of karate – Clarence Murray. No doubt, for Bram Frank, this meeting became momentous and since then his life has changedimpressively. In due time Grand Master Clarence Murray had been practicing karate and jiujitsu. He was the master in Japanese daggers Seiu and nunchakus. Bram Frank and his best friend TomWolson spent the whole days training with Clarence. “He has opened for us the whole world, making own sounds that very much revived a training in spite of the fact that for many students it looked strange”, – Bram tells. During the first trainings Bram and his friend mastered work with two nunchakus. Bram has learned to work with different kind of bladed weapons because of these lessons with nunchaku. Clarence often showed the work with the Japanese daggers, twisting it with both hands. Work of the Master overjoyed Bram. Before leaving to Central America he has studied Win-Chung and combative shotokanstyle karate, correspondingly these martial arts had instigated him to appreciate the truth in martial arts. Clarence Murray said: “My task as a teacher to kindle your imagination”. And these very words had been imprinted in Bram frank’s head ever since. However, Bram’s training with Clarence lasted only seven weeks. But even in such a short time according to Bram “Master was able to change his understanding of things, the way it had to be done”. During that time Clarence has shown a set of methods of okinawa fight, has shown methods of applied instruments and has inspired the student to proceed his training with weapon. Grand Master Clarence Murray is a true professional. His work during the trainings cardinally differed from what is usually done by any other instructors of martial arts. Today the Master Clarence trains face to face a few people. It is a typical cross training but Clarence Murray believes in what he does as no one does. As Bram speaks, the ego of the Master is so small, and the talent is incredibly big, and that the way he moves became a part of Bram Frank. 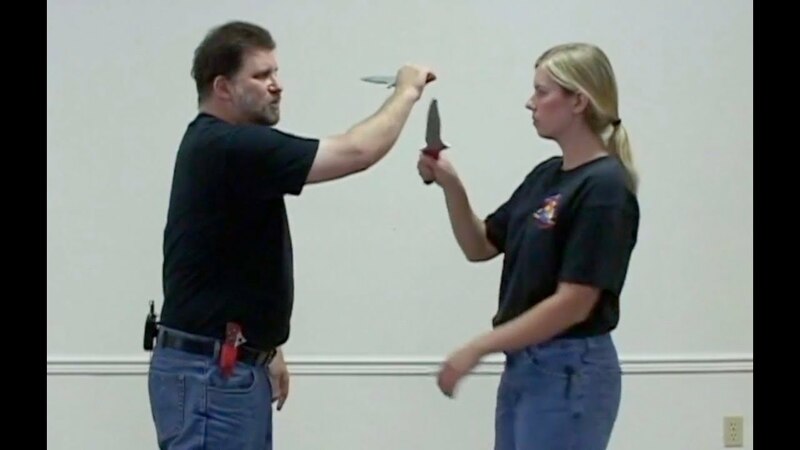 He still continues to teach martial arts as the only really in-demand instructor of martial arts that can training in a special way with detailed explanations and demonstrations. “Sometimes the meeting with the best instructors in life can last only very short period. But these instructors are so strong, that after acquaintance with them your life completely changes”.